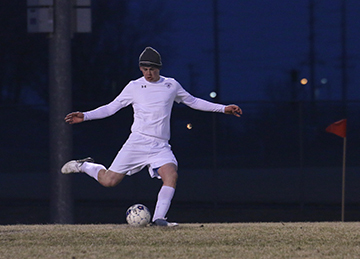 The boys soccer team took on the Dallas Center-Grims Mustangs on April 2nd at SCORE. The Cubs lost 0-5. Brendan Sellberg and Devin See both played well at midfield and forward, and Luke Durkop had 12 saves. Article contributed by Parker Walden.